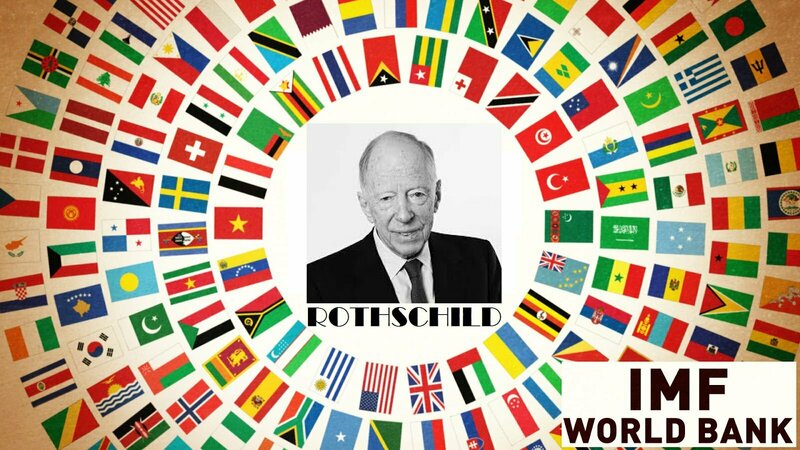 A Rothschild publication predicts that a one world currency is likely to be put in place as soon as 2019 – eroding individual nations’ sense of sovereignty. The Rothschild-controlled Economist magazine published an article 30 years ago that highlighted the proabability of a world currency by the year 2019. Very much in line with the 1988 piece, the publication attempts to explain why a much more centralized and controlled system would be beneficial to the global economy, while wholly ignoring the fact that such a centralized global currency would be a massive coup for the international banking cartel, and the Rothschild banking empire’s financial bottom line. Additionally, it must be noted that the creation of a global currency would give an inordinate amount of geopolitical capital to unelected international bankers, and subsequently take power away from the citizens of each nation and their respective governmental representatives. Does anyone really want international bankers to have such a vast amount of political power on top of the massive financial influence and sway they already hold in the halls of power?People want more say in their own lives, not having policy dictated to them by international banksters and bureaucrats. Trump To Release The Names Of Sexual Predators In Congress! Copyright © 2019 Killuminati . All rights reserved.